We love being involved in the community and each weekday we highlight a different event from our Cape Fear Calendar. Submit your event to us today at gmail@wgni.com! To see your event click here. CNN’s Chief Medical Correspondent Dr. Sanjay Gupta is one of America’s most trusted and sought-after sources for health and wellness. 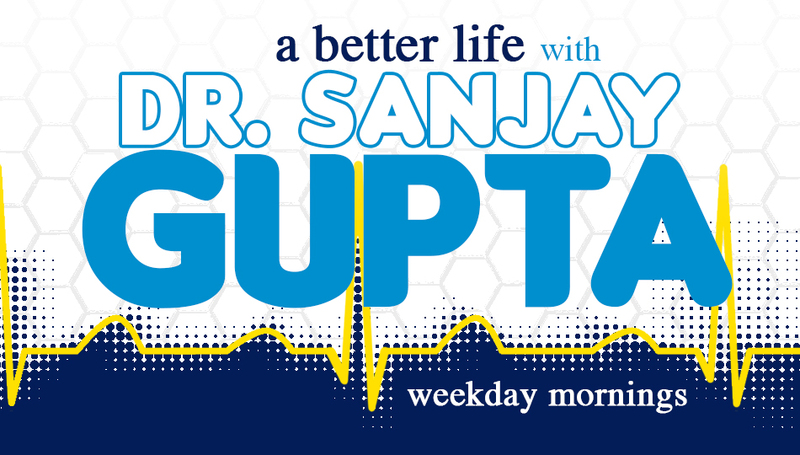 Fueled by his passion, A Better Life with Dr. Sanjay Gupta is a daily one-minute feature designed to improve lives. Tune in Sunday’s starting at Noon to look back on the week that was! We revisit some of the top stories of the past seven days and update the ones we can!